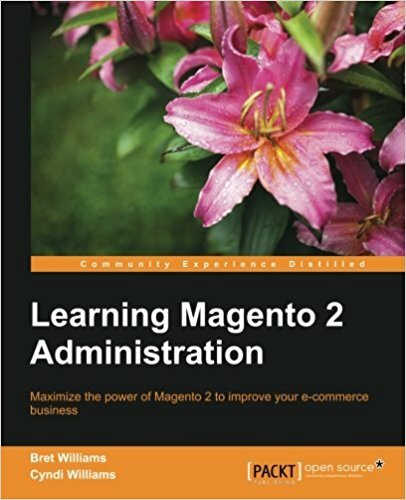 This tutorial is the 4th in a long series of magento2 tutorial. It will be updated as the platform evolves. You will now learn how to create a block to inject logic into your Magento2 templates. 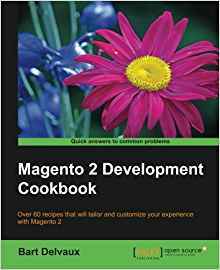 If you do not know magento (v1) it does not matter, I'll talk about it of course but it is not require to know the magento platform (v1) to master this tutorial on magento2. In the previous tutorial we saw how to create a view on magento2 for our extension! We are now going to see how to put logic in your block because to display static templates is nice 2min but we want to move to the higher level ;). The block is the logical part that will be used in the layout to display the template. There is two parts in a block: the "visual" part which is the phtml, and the logical part that I will call in the next steps of this tutorial : the "block". When we speak of block, we will talk about the "logical" part which will be in the "Block" folder of our module. And when I talk about "template", I will talk about the phtml that is in your "view" folder. So start by creating a "Block" (be carefull of the capitalization) folder at the root of your module (/Pfay/Contact/Block). This folder will contain all the blocks of our module (all the logical parts of our module will be in this "Block" folder, and all phtml templates will be in the "view" folder). What is in this class? This class use an attribute $_contacts of Array type, empty	vide lors de son instanciation. At every call of the function addContacts, we will add 1 to the count of the contacts. 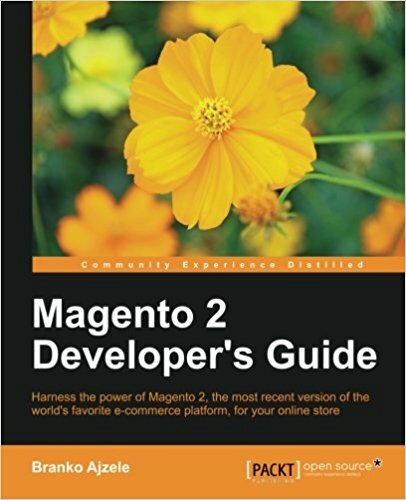 Magento developers (v1) are used to use the "magic methods". We must now change the layout for our contactslist.phtml template to look for the class we just created ( Pfay\Contacts\Block\Contactslist ) instead of the class we used before ( Magento\Framework\View\Element\Template ). At first, there are no contacts. The method is called by passing 10, so there are 10 contacts. We reapply the method by passing it 10, so there are now 20contacts. This code is simple but it allows you to see that we can easily call the methods of our block magento2 from the templates. There you go ! This is the end of this tutorial. Does not it work for you? Retrieve the sources of this module on the bottom and find it more easily by downloading the code at the bottom of this tutorial. You now know how to add a block and link it to your magento2 template... Congratulations!